What's new at Mill City Press this week? We've got three books making their grand entrances into the world today. 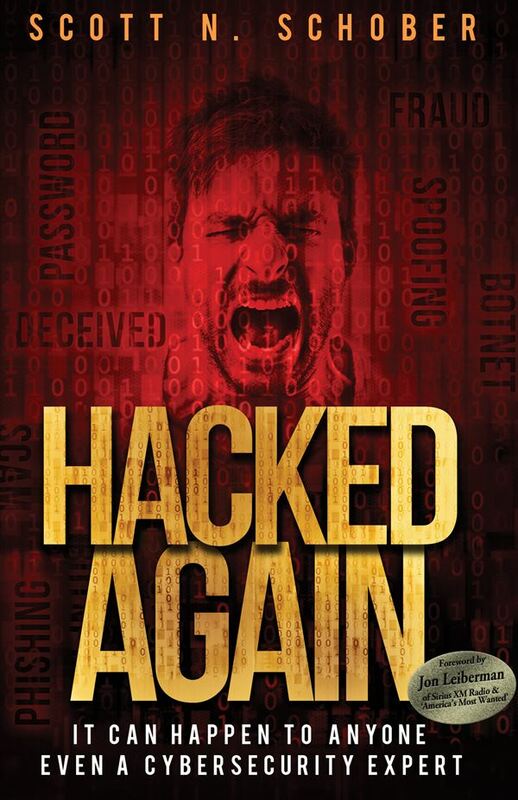 Hacked Again details the ins and outs of cybersecurity expert and CEO of a top wireless security tech firm, Scott Schober, as he struggles to understand the motives and mayhem behind his being hacked. As a small business owner, family man, and tech pundit, Scott finds himself leading a compromised life. By day, he runs a successful security company and reports on the latest cyber breaches in the hopes of offering solace and security tips to millions of viewers. But, when a mysterious hacker begins to steal thousands from his bank account, go through his trash, and take over his social media identity, Scott stands to lose everything he has worked so hard for. Amidst the backdrop of major breaches, Scott shares tips and best practices for all consumers. Most importantly, he shares his own story of being hacked repeatedly and how he has come to realize that the only thing as important as his own cybersecurity is that of his readers and viewers. Scott N. Schober is a wireless technology & cybersecurity expert and the President and CEO of Berkeley Varitronics Systems (BVS), a forth-year-old provider of advanced wireless RF test and security solutions. Scott has overseen the development numerous cell phone detection tools used to enforce a “no cell phone policy” in correctional, law enforcement, and secured government facilities. Scott regularly appears on Bloomberg TV as a cyber security expert, with numerous appearances on ABC, Al Jazeera America, CBS This Morning News, CCTV America, CNBC, CNN, Fox Business, Fox News, Good Morning America, Inside Edition, and MSNBC. Scott’s voice is heard on dozens of radio stations such as XM Sirius Radio, Bloomberg Radio, and The Peggy Smedley Show. He has presented as a subject expert discussing cybersecurity/corporate espionage at numerous conferences around the globe. Scott has been interviewed in WSJ, Forbes, Fortune, Success, NY Daily News, Newsweek, USA Today, and The New York Times. Connect with Scott at his website scottschober.com or grab a copy on Amazon. 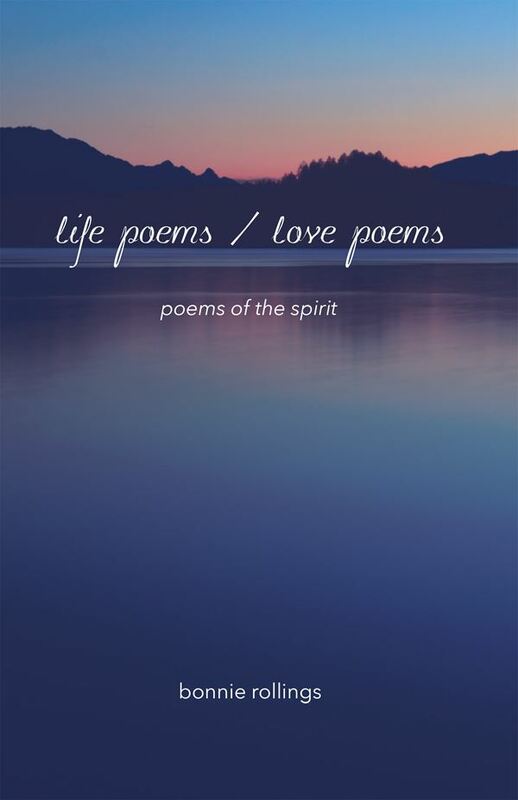 life poems / love poems is the story of a journey of 30 years from ballet to poetry, as the author tells her story of a break from reality, overcoming fear, facing loneliness, and dealing with the sometimes unknown line between reality and imaginings. Bonnie grew up in Maryland, on a small farm near Baltimore. She attended the University of Maryland and the University of Florida, where she graduated with a BA in Psychology with a minor in Religion. She studied dance and taught modern dance in Florida. As a graduate, in 1977 she went to Poznan Poland as a foreign exchange student in the dance program at Adam Mickiewicz University. During her stay in Poland, she became terrified that she was being followed by the KGB. She went to the US Consulate, and was eventually sent back to the US. On her way back, she was detained in Frankfort Germany at a psychiatric hospital. Upon her release, she returned to Maryland and lived at home with her mother for the next 25 years. For much of that time she worked as a clerk at the National Institutes of Health in Bethesda, and attended the Episcopal Church. 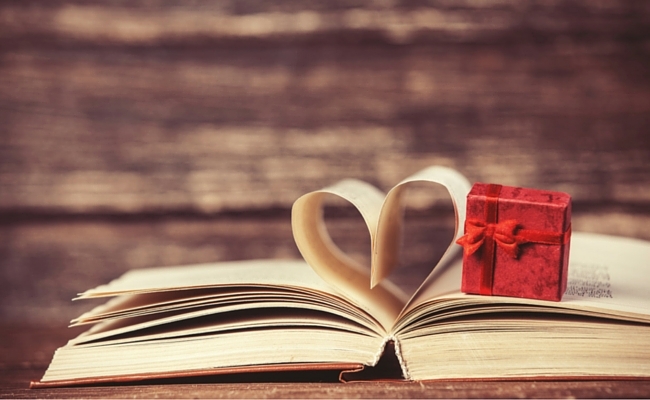 Her health issues led her to give up dancing and to focus on poetry. This book is a compilation of her work over many years. Grab a copy on Amazon. It was the last straw when Elliot's father denied his religious beliefs, so he ran off to vast mountainous woods harboring an enchanted paradise to get a better perspective on life. Little did he know that this short trip would be the start of a new age for the entire world. Immersed in the woods, Elliot found peace, and gradually was able to surround himself with others who were of the same mellow-vibing mindset. When civilization called him back, he found that his providence had wonderfully changed, resulting in not only a monetary windfall, but also new love and a stronger family bond. Elliot and his friends are already feeling good about their prospects when they are approached by otherworldly beings who are also working for the greater good. The story picks up steam and rockets them all forward in a mystical mix of music, powerful vibes, and a touch of divine providence. Where else but at a growing, grooving Woodstock type scene with musical giants from the sixties jamming. Author Cameo Woodsworth was born and raised in New Jersey, but has never really belonged there. He belongs, instead, in the world of Elliot and the rest of his characters. Naked Splendid Age of Aquarius is Woodsworth’s first book—and he is presently enjoying the journey of creating its sequel. Connect with Cameo at his website woodstockaquarius.com, purchase Naked Splendid Age of Aquarias directly from him, or grab a copy on Amazon.